Legend says that Japanese women who bathed in Rice water were renowned for their youthful glow. Rice’s skin-polishing properties made it an ancient beauty secret. 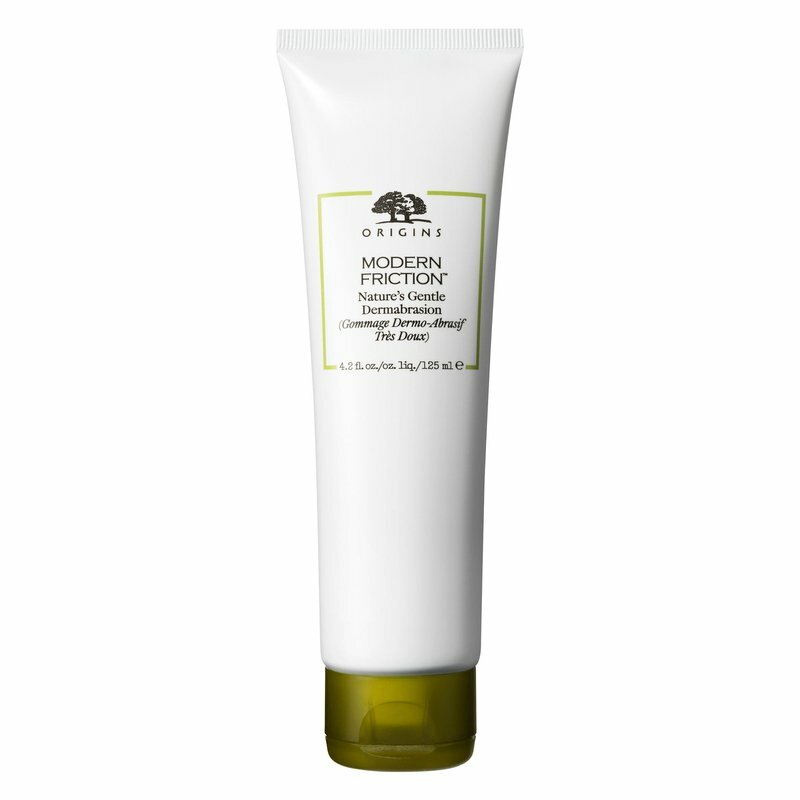 It gently exfoliates to reveal soft, smooth, radiant skin. Purple Rice from China, once reserved for nobility and called Forbidden Rice, is rich in antioxidants.